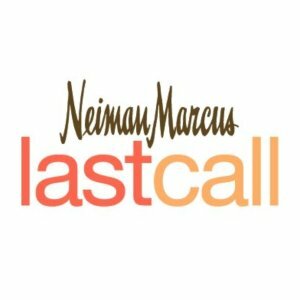 Neiman Marcus Last Call offers up to an extra 40% off select items, clip the button to reveal your discount. Limit one offer per one customer. Deal ends 2/26 at 9am ET.